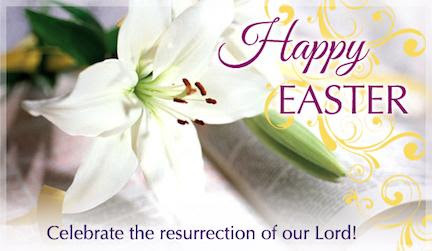 Easter morning, we have 3 opportunities to celebrate our Risen Lord. A Sunrise Service with communion and reflection takes place at 8 am. There are 2 identical full services: 9:00 and 11:00am. (We will not have Sunday school on Easter Sunday.) To help with parking, please try to come to the 9:00 service. We will continue to support the pantry at Embrace this Sunday. 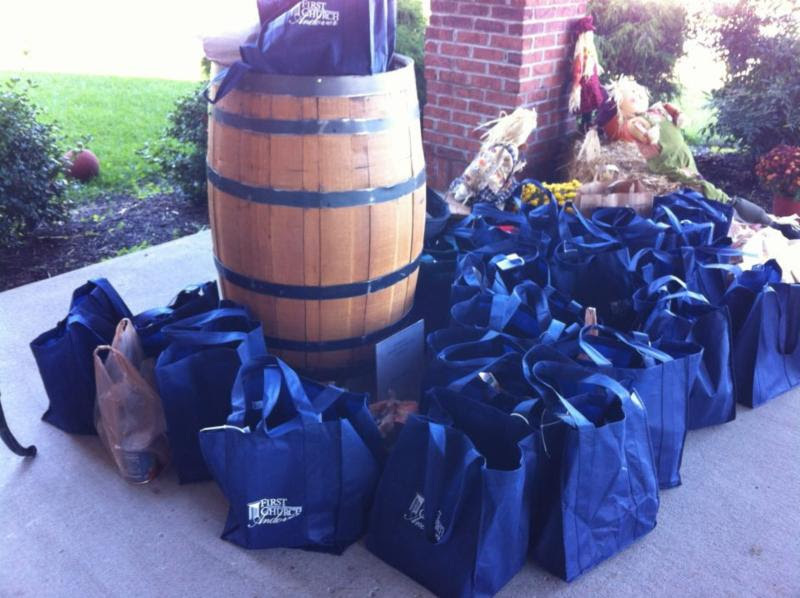 What a great way to show the love of Christ by giving to the less fortunate on Easter. We are continually thankful for your generous donations! 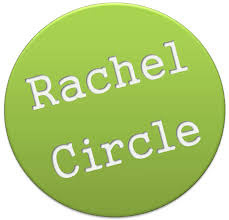 The Rachel Circle will meet Wednesday, April 4th at 10:00 at the church. We have invited Officer Bige Towery, Lexington Police Community Services Unit, to speak on “Scams, Identity Theft and Home Safety.” This program is open to anyone interested in this relevant topic. Mark your calendars! We will begin classes 4/8 – 4/29 on Sunday mornings at 9:45am for those interested in becoming members at Andover. If you’re not a member, would you consider linking arms and joining with us? Contact Pastor Jim to signup.